The Superwalkers‘ debut track ‘Not Like Us‘ is as sweet as the summer weather starting to shine upon us. Catchy vocals with a touch of simple electro and light bass make for easy, pleasant listening that will instantly brighten your mood. 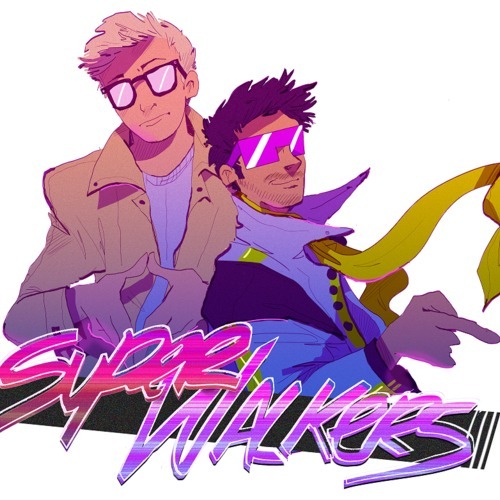 ‘There is a superhero in all of us’ is the Superwalkers’ tag line, and this track relays this uplifting message perfectly. This Swedish duo nailed the ‘perfect for summer’ category with their first ever track, and we can’t wait to see what this Swedish duo comes up with next. Take a listen and be inspired to take on the day with a smile on your face.